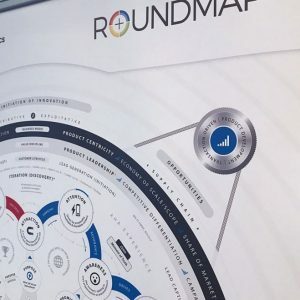 This sustainable 5W LED banner spot can be clipped directly to the pole behind the roll-up banner. PS. 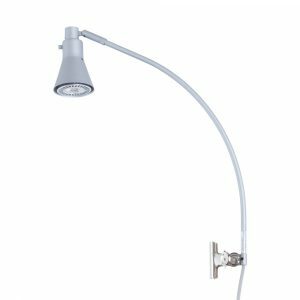 You might need a power extension cord, depending on the nearest power outlet. 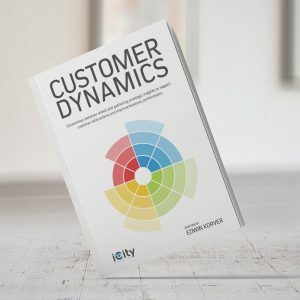 An inspiring management book focusing on the all-important dynamics of customer interactions; following the introduction of the integral perspective of the Customer SONAR™ framework. 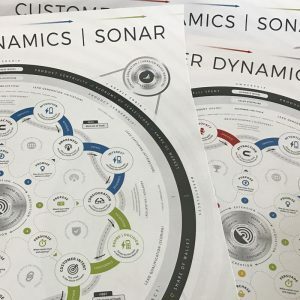 Early bird: To every pre-order received before November 1st, 2017 we'll add an official DIN-A1 poster of the Customer SONAR™ framework, valued at 39,95 Euro, for FREE (one per customer). 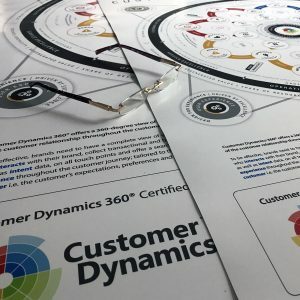 Een uniek management boek over de rijke dynamiek van de klantinteractie, volgend op het integrale perspectief van het Customer SONAR™ framework. 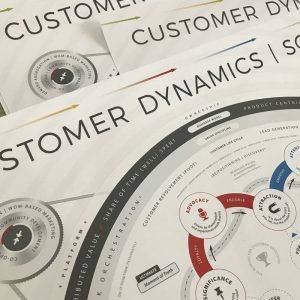 Vroege vogels, die een order plaatsen voor 1 november 2017, ontvangen als BONUS een A1 poster van het Customer SONAR™ framework, ter waarde van 39,95 euro (één per klant). 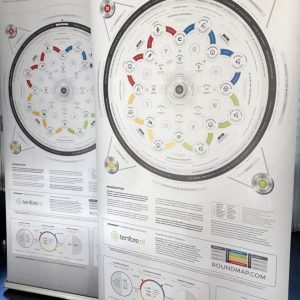 Official high quality poster DIN-A0 (841 x 1189 mm) of the Customer SONAR™ framework.